Within the SUNLIQUID project, the project partners will establish a reliable feedstock procurement and handling process that includes the initiation of a Farmer Recruiting Campaign as well as the contracting of suitable logistics providers. The SUNLIQUID partners are planning to contract about 250 local farmers. By selling currently underutilized straw to the plant, the farmers can establish an additional stream of income and at the same time lower their dependence on the wheat price. To date, it is a common practice in Romania to burn unused agricultural residues on the field. The SUNLIQUID Consortium will provide local farmers and regional authorities with specific information on sustainable and economical alternative ways to handle and use agricultural residues. Ideally the farmer will collect, handle, store and deliver the baled straw to the plant just-in-time. 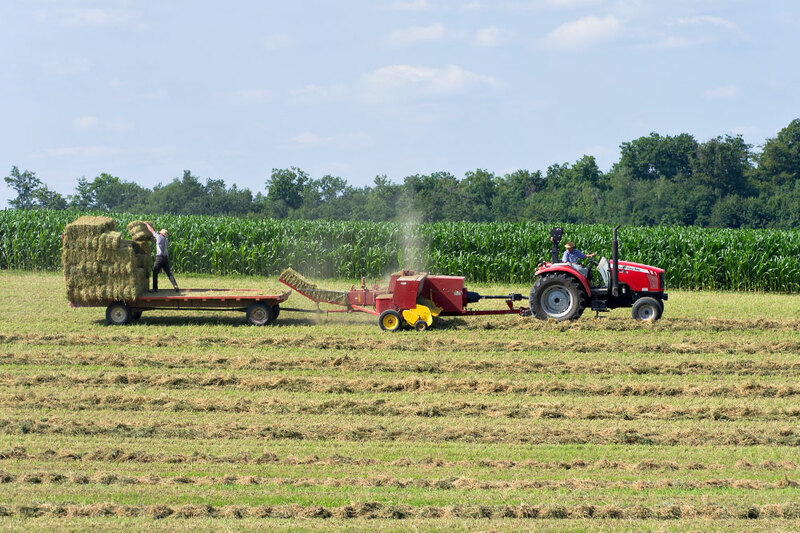 However, to accommodate farmers who do not own a baling machine or who do not have access to the necessary manpower, the Consortium will provide another contracting option where service contractors will bale, collect and store the straw. 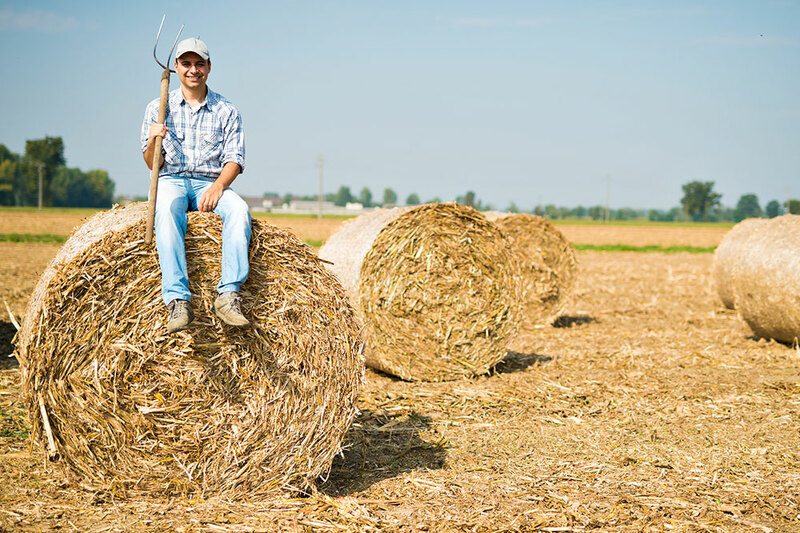 As part of the SUNLIQUID project different logistics providers will be identified and contracted to ensure proper collection and storage of the feedstock and to allow for a stable and continuous feed-in of the straw into the plant.